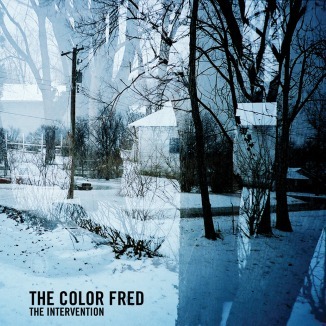 The Color Fred is back with his new EP entitled, "The Intervention EP." This collection of songs is a very heartfelt Taking Back Sunday-ish vibe. 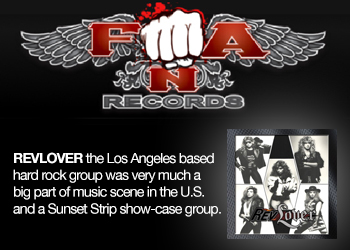 The EP was recorded & engineered by students @ Drexel University. Their first two acoustic songs are great and have nice energy. These would be great full band songs. I have always thought that if he put a full band together with solid production that they can get to TBS fame. 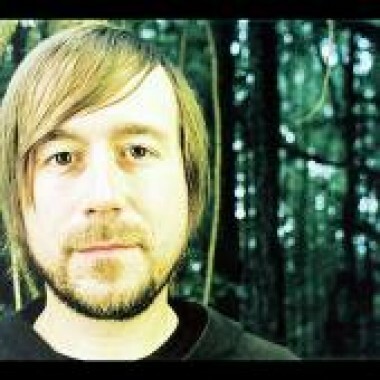 His songs are unique and you can tell he had much influence on the writing of Taking Back Sunday. 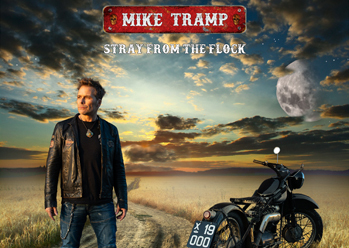 The 7 song EP picks up about about halfway through the the more upbeat electric guitars coming into play on "Terrible Things." I would have to say the best songs on the EP are the first two songs "If I Surrender Acoustic" and "Complaintor (Acoustic)." After that the EP slips down a little bit. 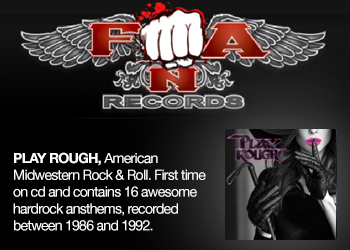 Fred is a really talented musician and I think fans are still awaiting a proper full length produced album. With that I think this will boost his popularity. Good EP overall, nothing amazing, were still waiting Fred! Good acoustic EP. I'm not sure why we've got people who know nothing about music writing reviews. Do your research before posting non sensical comments!